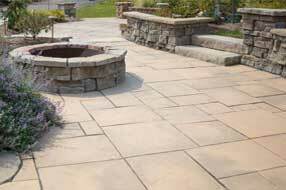 We offer a hardscape products like pavers, wall stone and fire pit kits for contractors or DIY-ers. 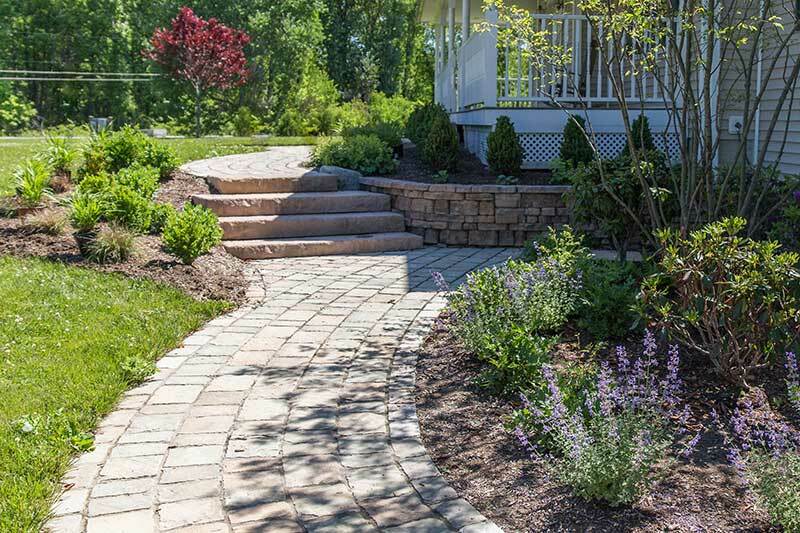 Our selection includes Rosetta, Cambridge, Kennedy Concrete and Belgard We also have bulk material like mulch, topsoil, and stone. Learn More. 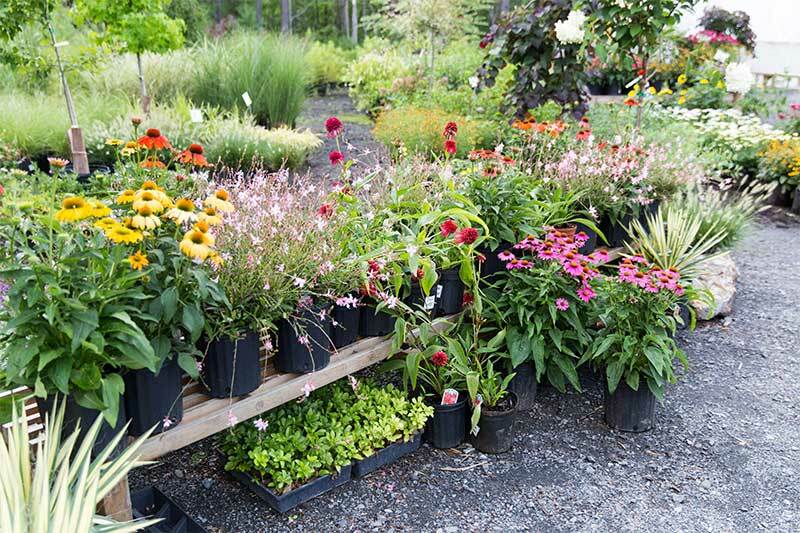 Whether it's trees, shrubs and flowers, or hardscape supplies, we can deliver. With years of landscaping experience, our staff can even help with planting. Professional installation ensures your new plant thrives.